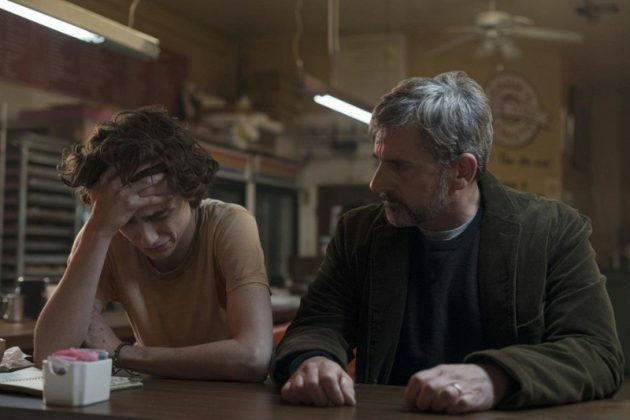 The list of Academy Award nominations are in! And they’re making history. 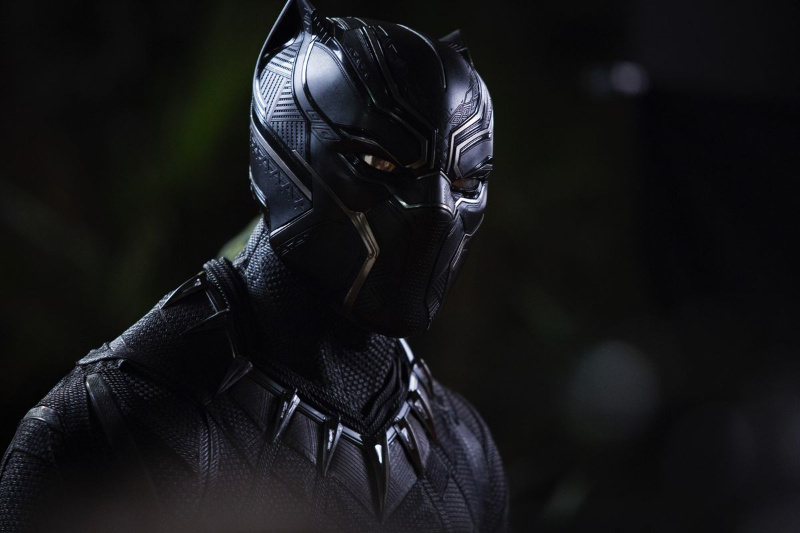 “Black Panther” is on top of the list as the first-ever Oscar-nominated superhero film, as crowd-pleasing blockbusters muscled into a contest recently dominated by art-house fare. Netflix is also in the running for the first time at the Oscars with its entry “Roma,” a milestone that will test whether Hollywood’s film establishment is ready to award its top prize to a streaming service. 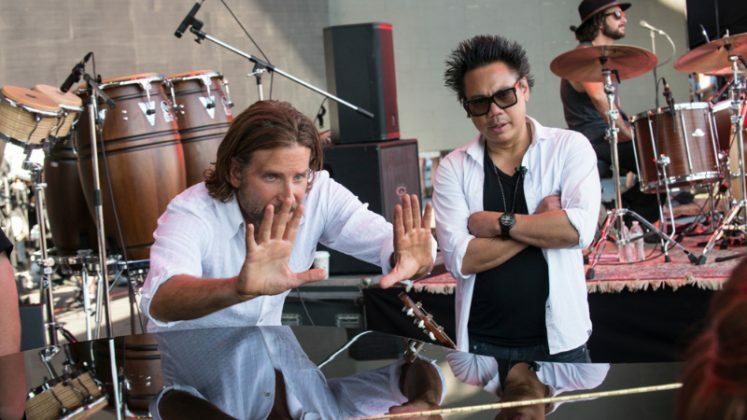 Here’s the complete list of key nominees for the 2019 Oscars, the highest honors in the movie industry. The awards will be handed out on Feb. 24 at a ceremony in Hollywood. Who were snubbed, according to Twitter? The Academy lauded “A Star is Born” with eight nods, but surprisingly failed to recognize Bradley Cooper in the best director category. He was, however, nominated for best actor. “He was widely anticipated to be a surefire contender” for best director, Screen International editor Matt Mueller said in an interview with Reuters. The film academy selected eight movies for the top prize of best picture, even though rules allow for up to 10 nominees. One omission was “If Beale Street Could Talk,” director Barry Jenkins’ first new film since his best picture winner “Moonlight” two years ago. The biggest #OscarNoms snub was A Quiet Place. I really thought that movie deserved more love. Specially with 2 more places remaining for Best Picture. At least it got a Sound Editing nom which it's deserving of. But nothing else. No Emily Blunt, no writing, no Best Picture. 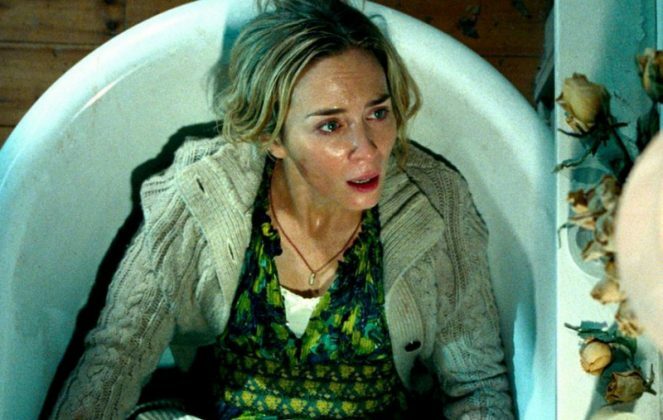 Besides her performance for “Mary Poppins Returns,” Emily Blunt was also seen as snubbed contender for her lead actress role in “A Quiet Place.” Viewers were also surprised that Toni Collette‘s “Hereditary” role did not make the cut. 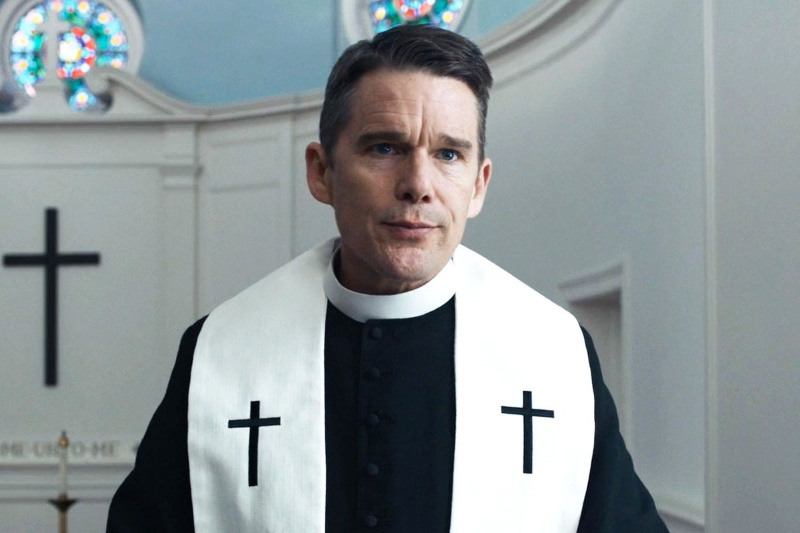 Ethan Hawke could also be nominated for Best Actor for carrying “First Reformed” as well as Timothy Chalamet for “Beautiful Boy,” but they did not make it. No Oscar nomination for Ethan Hawke in “First Reformed”? 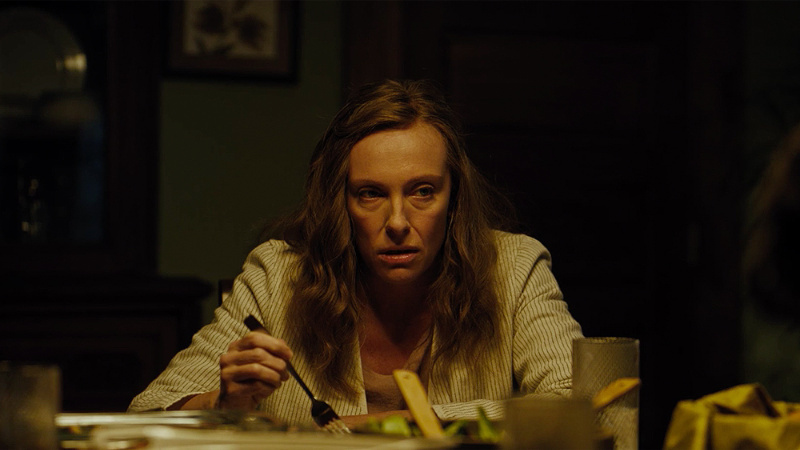 Also no nomination for Toni Collette in “Hereditary”. 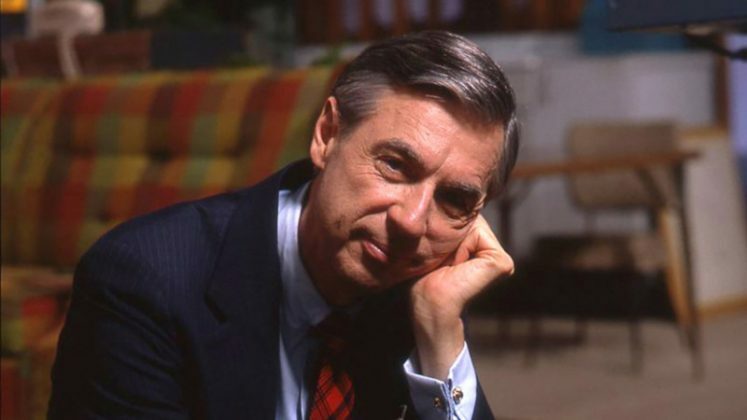 “Won’t You Be My Neighbor” about the life of television personality Fred Rogers was seen as a leading documentary for the Oscars, but was similarly omitted from the nominations.